B2J Calendar for K2 is full of custom fields. The power of B2J Calendar hides within its simplicity. 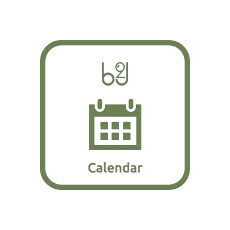 B2J Calendar for K2 is custom-rich combined with ease-of-use improvement . It is the most powerful K2 Calendar module and stands out among all of the calendar modules in Joomla!